The Bristol Bay region of southwest Alaska lies at the south end of the Bering Sea. 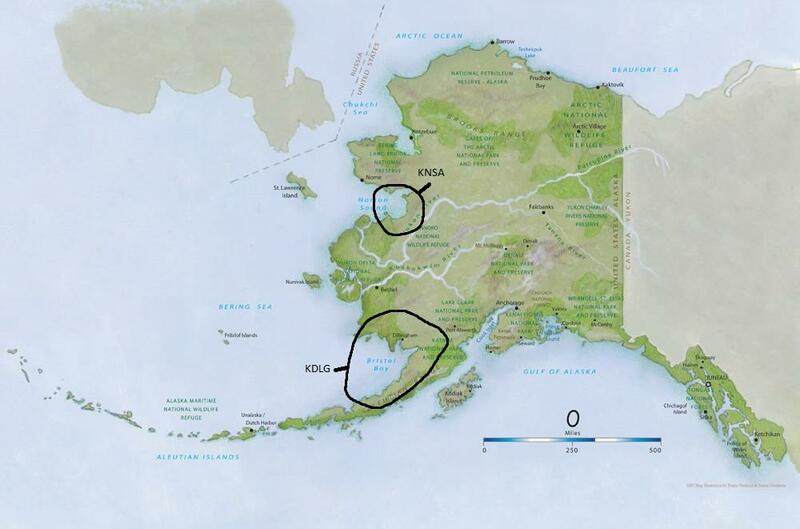 The area is physically walled off by distance and terrain from the main body of central Alaska. This region is one of the most sparsely settled areas of Alaska. The only transportation to its widely scattered villages is by air. The region has been inhabited by Alaska Natives for the past 10,000 years. The first contact with Europeans came less than 200 years ago with the arrival of Russian traders. 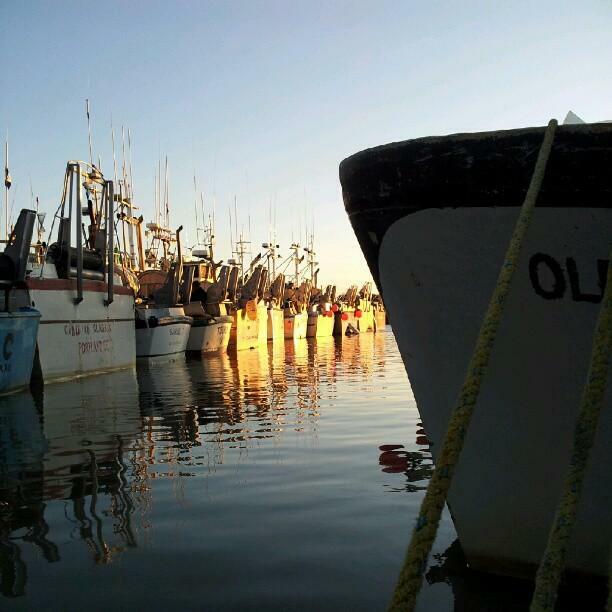 The predominate industry is commercial fishing, which is done in May for herring and in June & July for salmon. Subsistence hunting and fishing provides food during other times of the year. Fishing and hunting camps are isolated and KDLG provides the only link to home and the outside world. The Bristol Bay region of Alaska is unique even within the unique environment of Alaska. It is one of the most productive fishing areas in the world. During the summer the population swells by thousands to accommodate the fishing and processing industry. 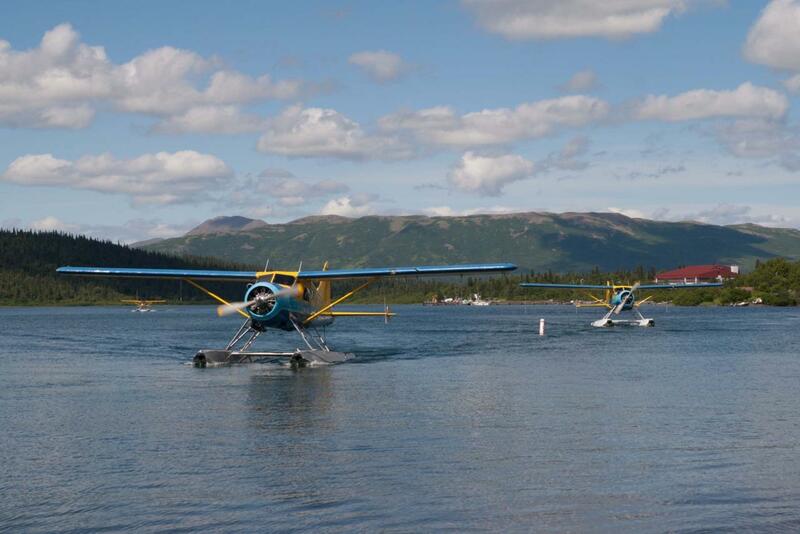 Sport fishing enthusiasts swarm to the regions many wilderness destinations. The Wood-Tikchik State Park (the largest state park in the nation at 1.6 million acres!) entrance is but a 20 mile paved road-trip from Dillingham. Subsistence harvesting of natural resources including fish, game, wild greens, berries, etc., is the primary source of local food supplies and the real mainstay of the economy for the majority of the approximately 7,500 residents who reside in the more remote communities of the region.